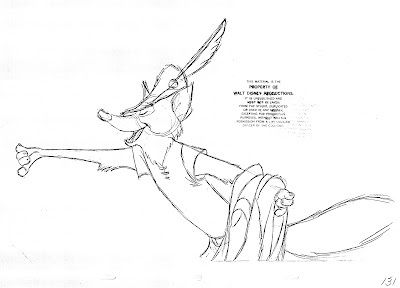 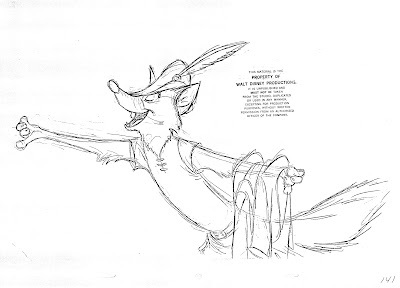 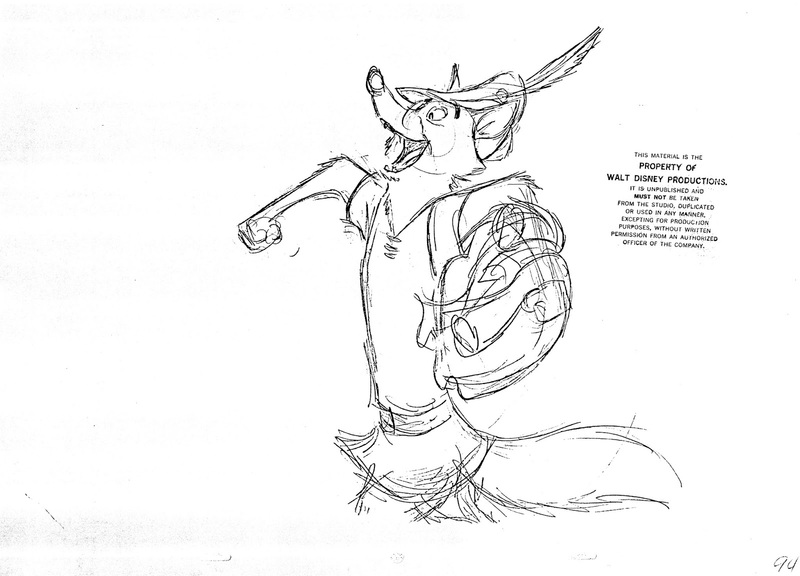 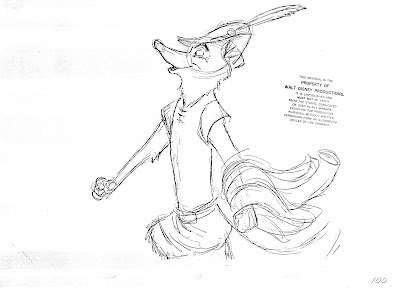 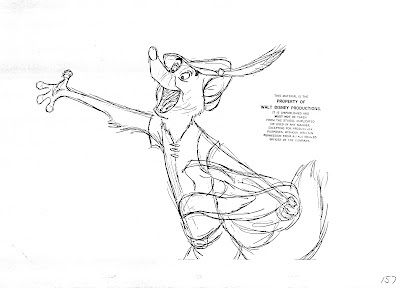 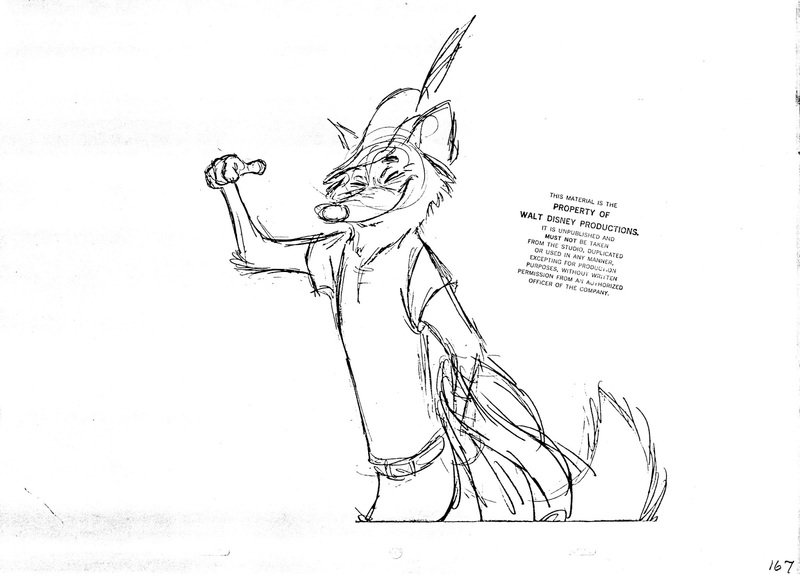 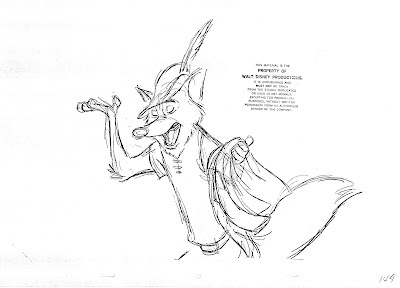 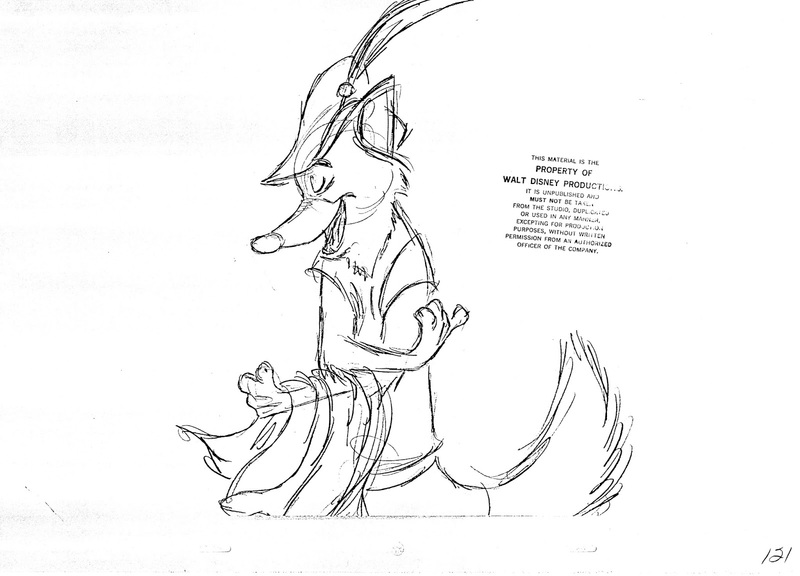 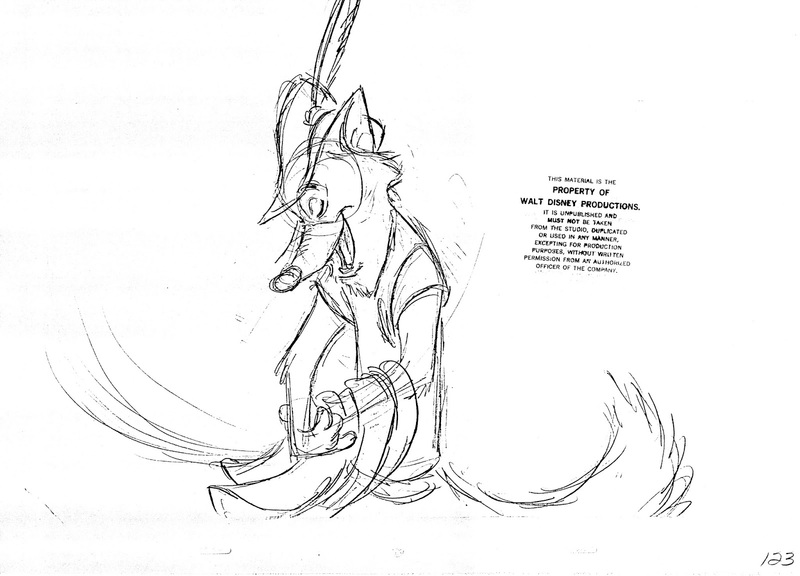 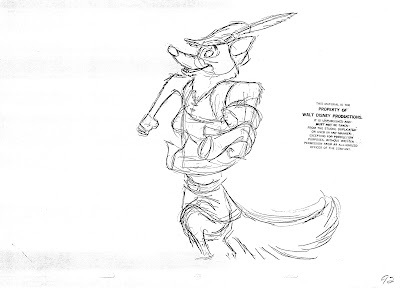 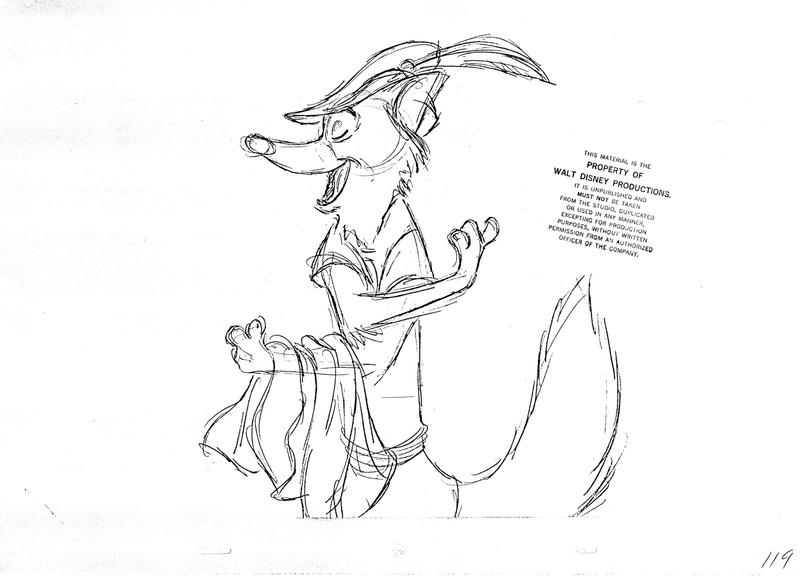 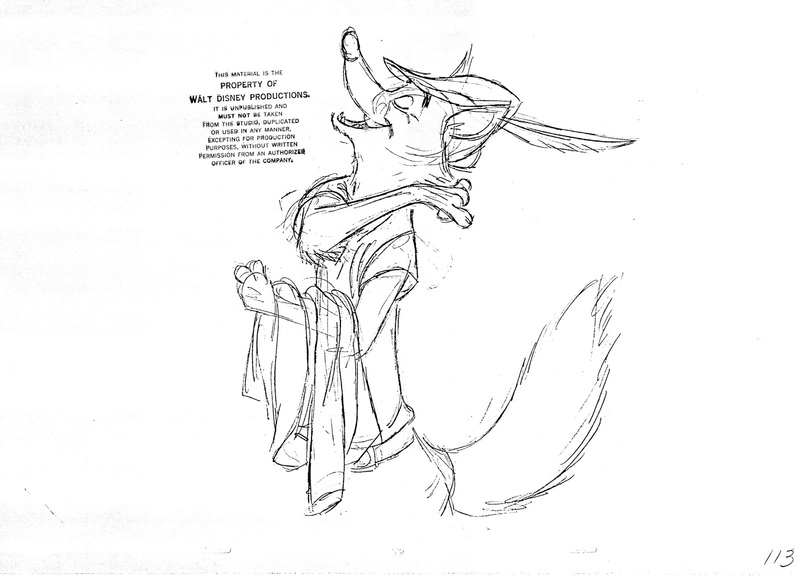 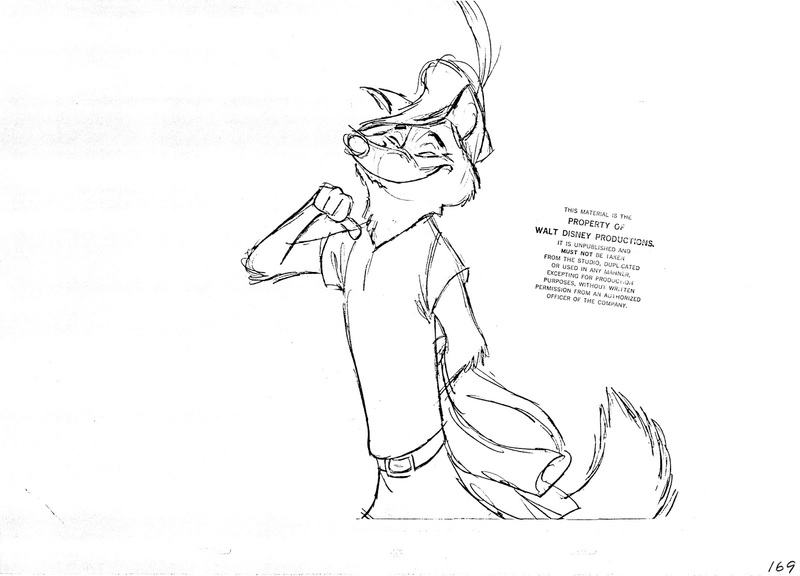 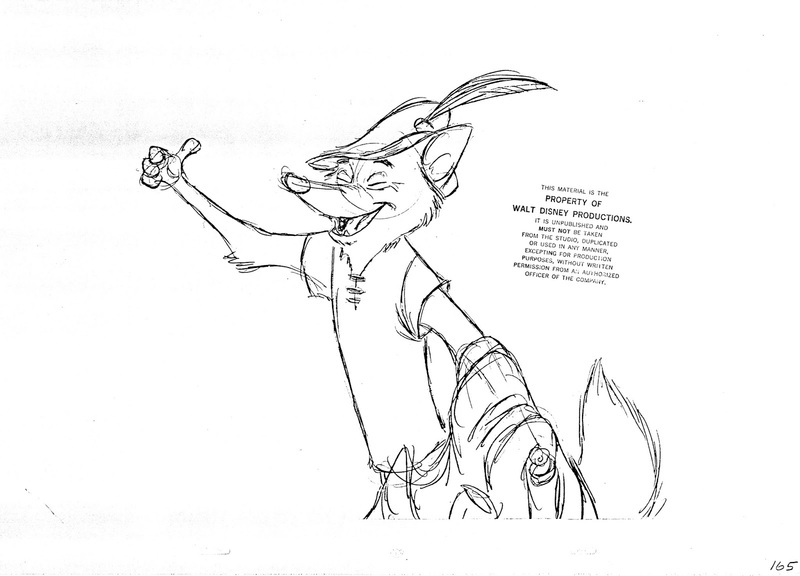 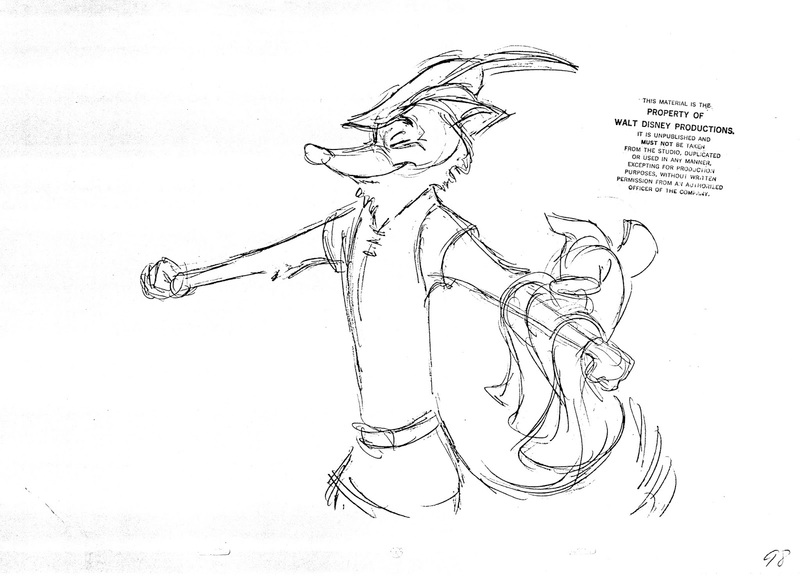 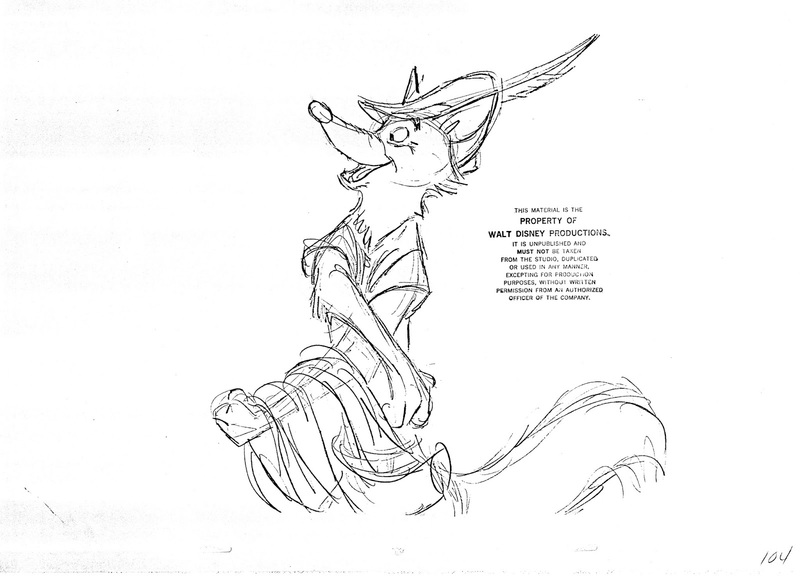 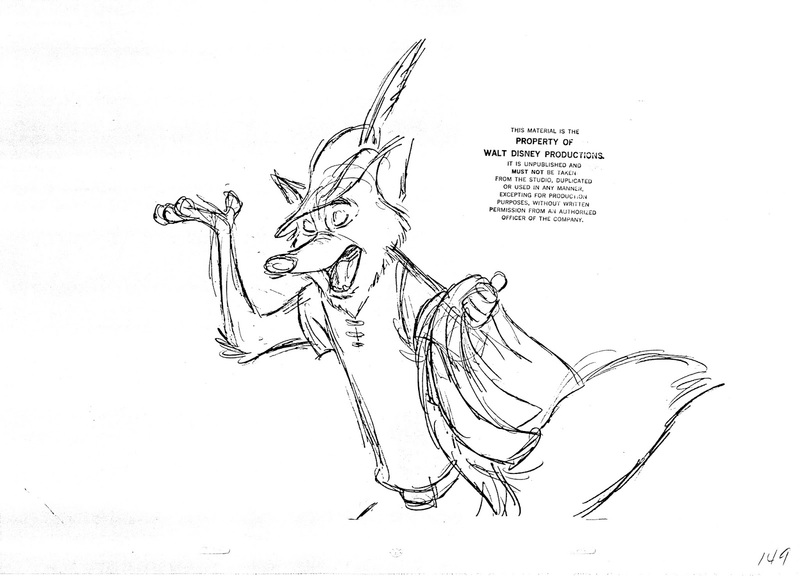 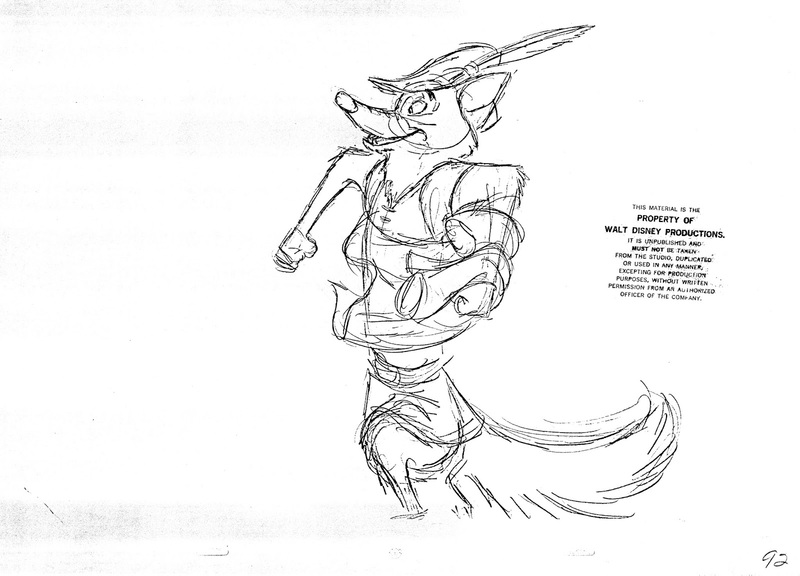 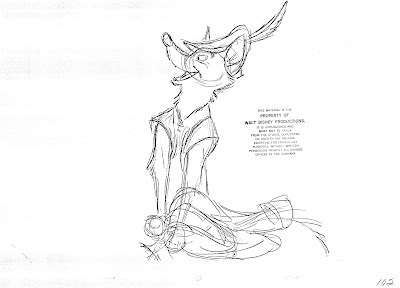 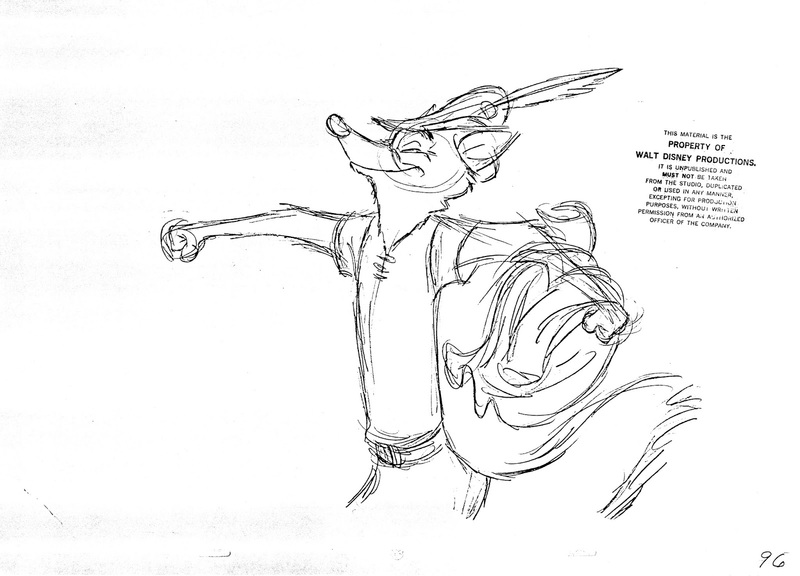 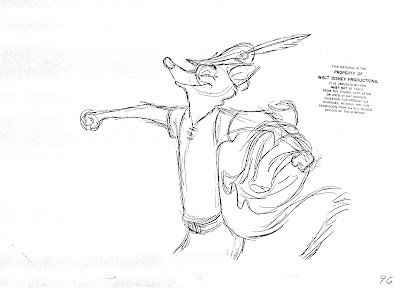 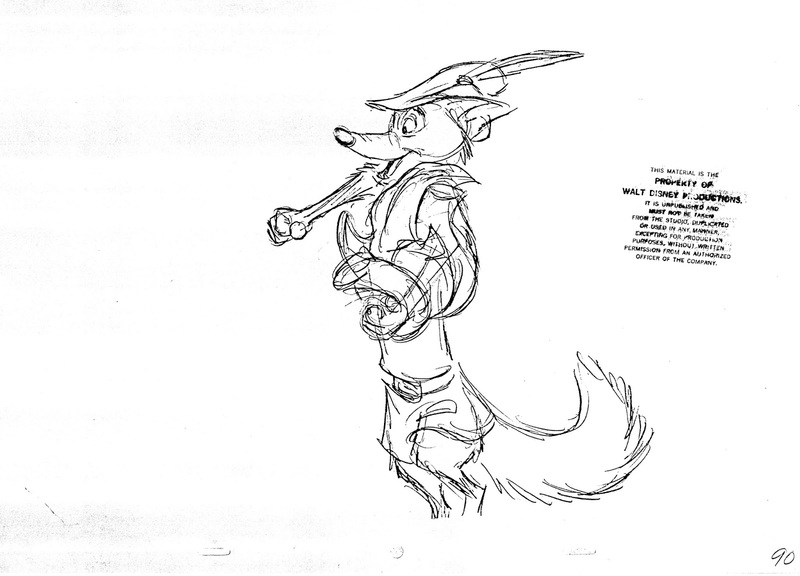 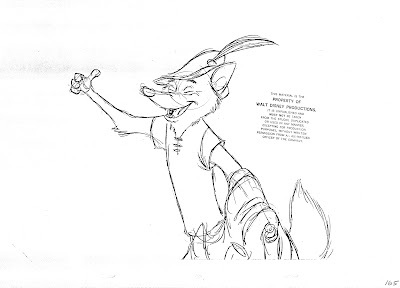 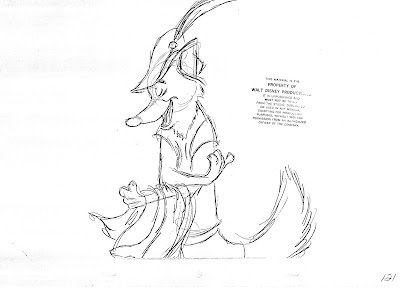 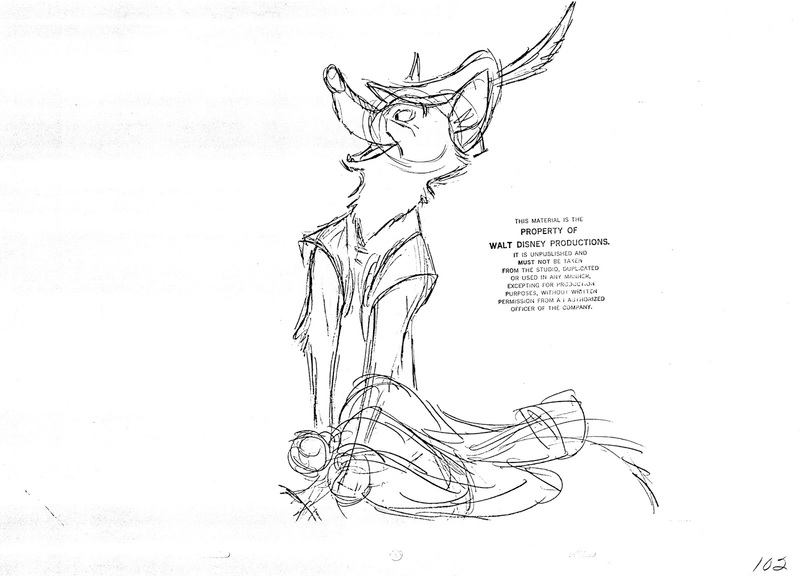 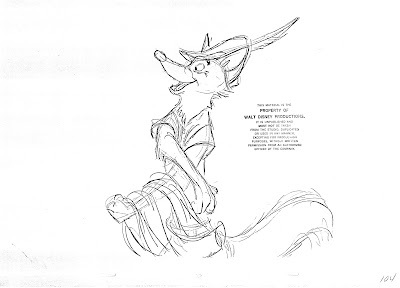 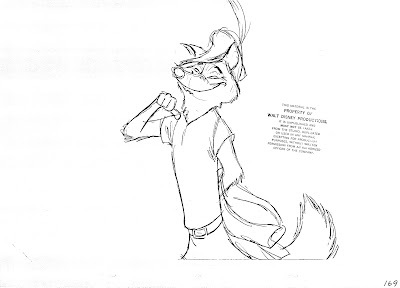 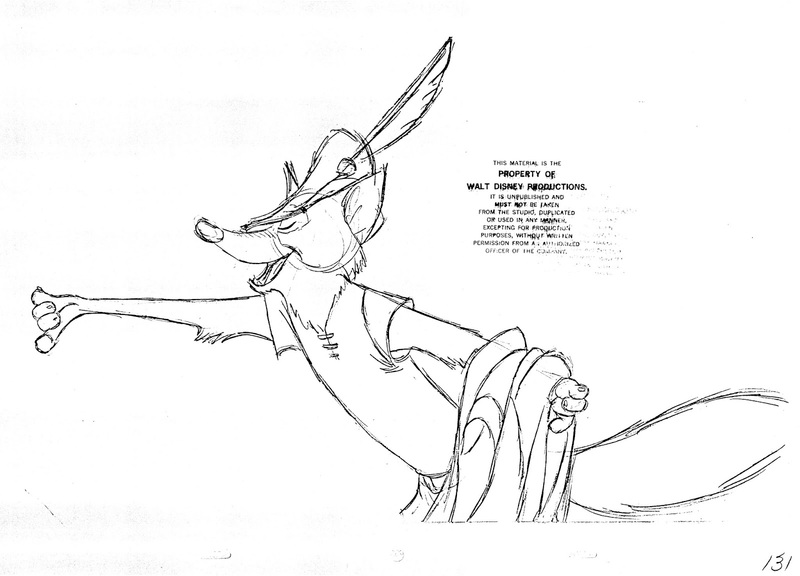 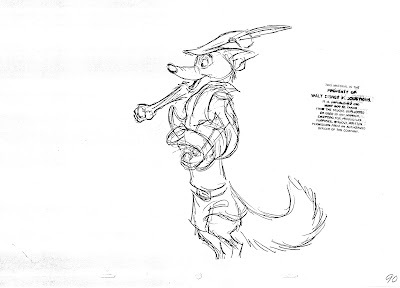 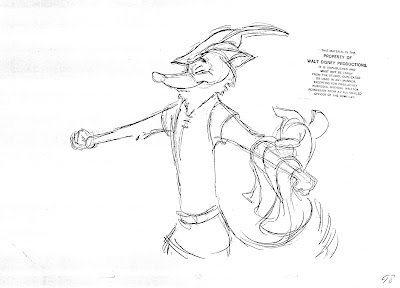 Here is part two of Milt Kahl's Robin Hood scene, which required many key drawings. 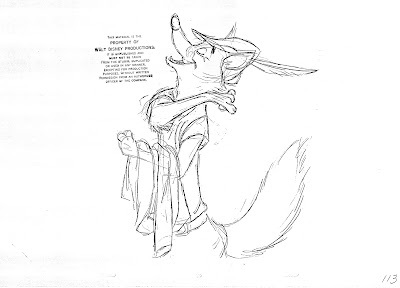 Lots going on, there is a walk, and the acting is very lively. 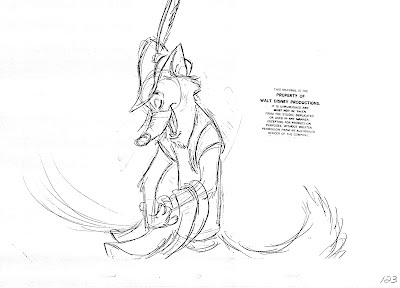 The more motion on the screen, the more drawings the animator needs to put in.